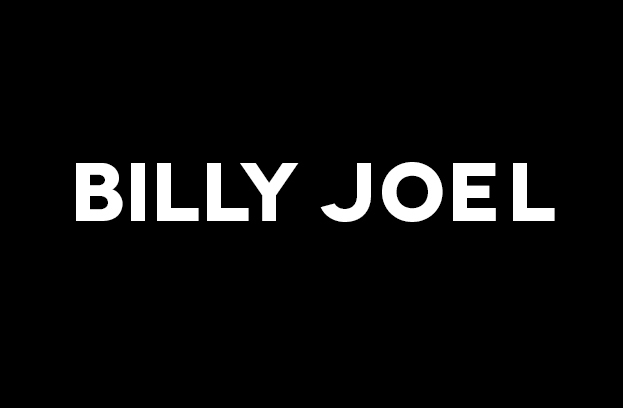 New Billy Joel Q&A – How Do You Feel About Song Lyrics Today? ‘The Last Play At Shea’ 3-Day Free Online Exclusive At Mets.com And MLB.com! New Billy Joel Q&A – How Did You And Paul McCartney Get Together? New Billy Joel Q&A – Are You Writing, And Are You Going To Be Recording Soon?